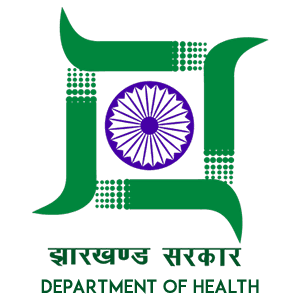 Jharkhand Health Dept Recruitment 2019 - Below are various recruitment notifications published by Jharkhand Health Department. 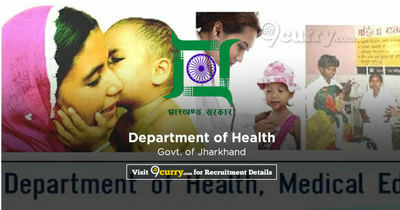 As of now, we don't have any active recruitment notification by Jharkhand Health Dept featured here. We may update as soon as the organization announces a new job notification. If you are looking for any information related to previously organized recruitment drives by Jharkhand Health Dept, you can browse through previous job notifications mentioned below and get the new updates or information you are looking for. Jharkhand Health Dept Recruitment 2019 - Apply Online for Apply Online for 136 Nursing Staff (GNM), Lab Technician & Other Posts in Health Department, Jharkhand Health Dept, Jharkhand. Online Applications are invited by Jharkhand Health Department from 06 Feb 2019 to 12 Feb 2019 05:00 PM for 136 vacancies. 10+2 & Diploma in Pharmacy from recognized Institution. Registered under Jharkhand state pharmacy and knowledge of computer. 10+2 Or Intermediate & Diploma in Lab Technician from recognized Institution. Eligible candidates may apply online at Jharkhand Health Department 's website (direct link is given below) from 06 Feb 2019 to 12 Feb 2019 05:00 PM. Candidates log on to "http://recruitment.jharkhand.gov.in".